The District Head of Auyo in Jigawa, Alhaji Umar Baffa, wept openly on Saturday over the devastation caused by flood in Auyo town and other villages in the district. 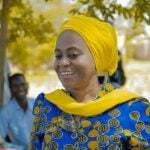 Tanzania aims to have six times its current power generation capacity by 2025 through investment in thermal and renewable energy, deputy energy Minister Subira Mgalu told parliament on Tuesday. 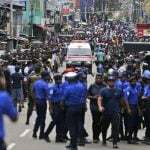 The Islamic State group on Tuesday claimed a series of bombings that killed more than 320 people in Sri Lanka. 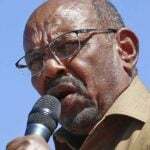 Residents of deposed Sudanese president Omar al-Bashir’s home village are still coming to terms with his ouster, but most agree that the time had come for him to go. 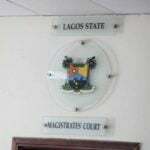 A 25-year-old man, Umaru Kabiru, on Tuesday appeared before an Ikorodu Magistrates’ Court in Lagos State for allegedly stealing items worth N51,000. 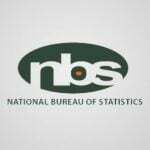 The National Bureau of Statistics (NBS) has revealed that the Federation Account Allocation Committee (FAAC) has disbursed N1.92 trillion to three tiers of government in first quarter of 2019. 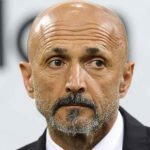 Luciano Spalletti described Inter's point against Roma as "precious" in their bid for Champions League football even if he concedes the team were not always at their best. 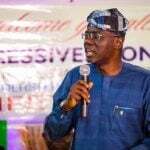 A member of the Lagos State House of Assembly, Mr Victor Akande, has urged the state Governor-elect, Mr Babajide Sanwo-Olu, to fulfil promises made to the Badagry division during electioneering. 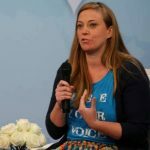 An American woman who established a charity to help vulnerable girls in Liberia has resigned six months after taking a leave of absence in the wake of allegations that a local staffer raped several girls in the charity's care. 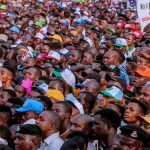 The Amir of the Movement for Islamic Culture and Awareness (MICA), Malam Wale Abiru, says there is need for attitudinal change for the peace and progress of the nation.